Switching between sitting and standing postures throughout the day can help reduce the physical stresses on your body, keep you active whilst at work, as well as improve your productivity. Research suggests that we should be standing for at least two hours, gradually increasing that up to four. 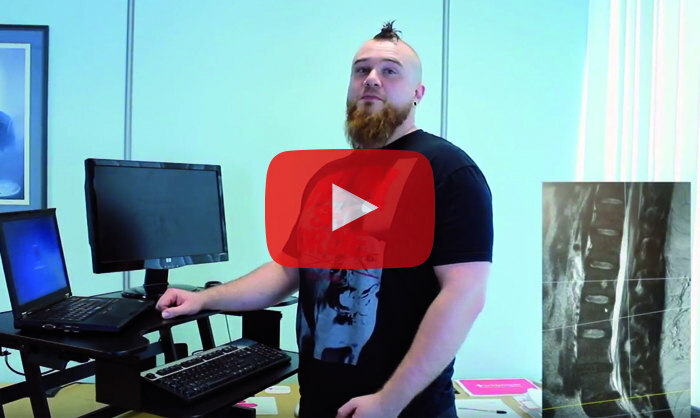 With a standing desk you can make this change as simple as possible. 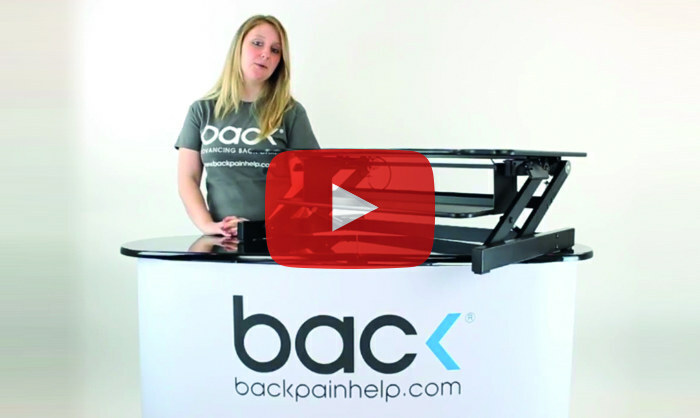 Recommended by the London Spine Clinic, the Standing Desk has been designed so that you can work comfortably whether stood up or sat down, allowing you to easily vary your position throughout the day and combat the health risks associated with too much sitting. 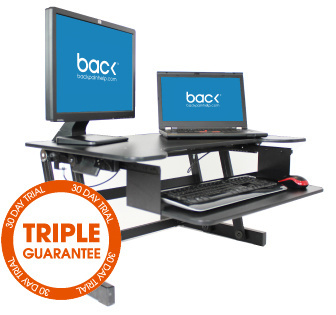 Using the all new and improved hand levers, the Standing Desk can adjust from a sitting to a standing position in seconds, making it an easy and convenient solution to improving your health while working. The Standing Desk can be raised to 41cm high (16 Inches). 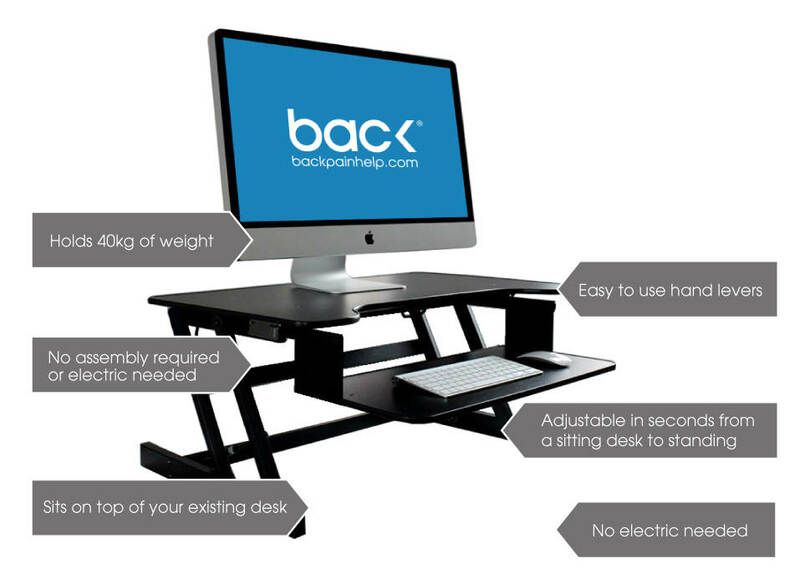 The Standing Desk is made using zinc alloy joints and aluminium components (not plastic). This means the Standing Desk is not only sturdy, but will last for many years to come. 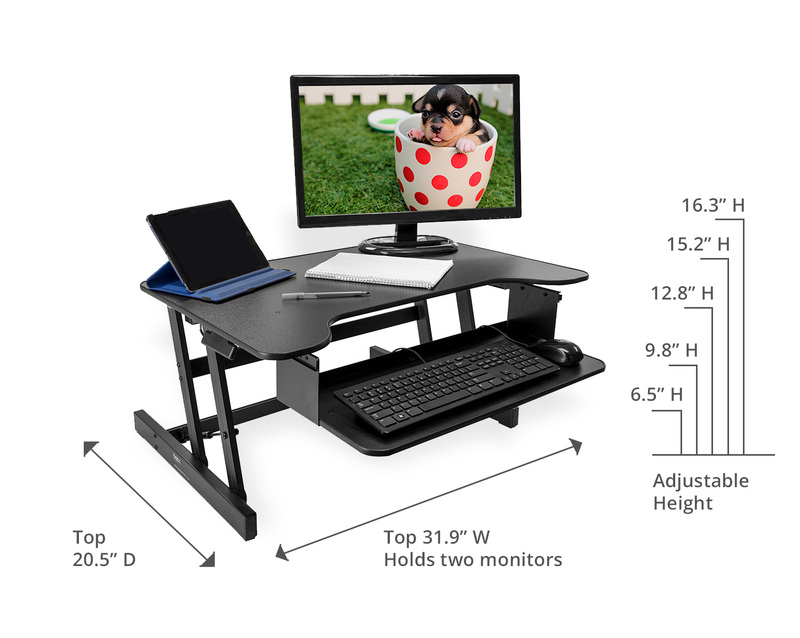 How far out does the Standing Desk's keyboard tray come out? The Standing Desk's keyboard tray comes out as far as 18cm. The Desk is super easy to raise and lower. You simply pull on the two 'quick release' lever handles on each side of the desk to either raise it up, or lower it down. 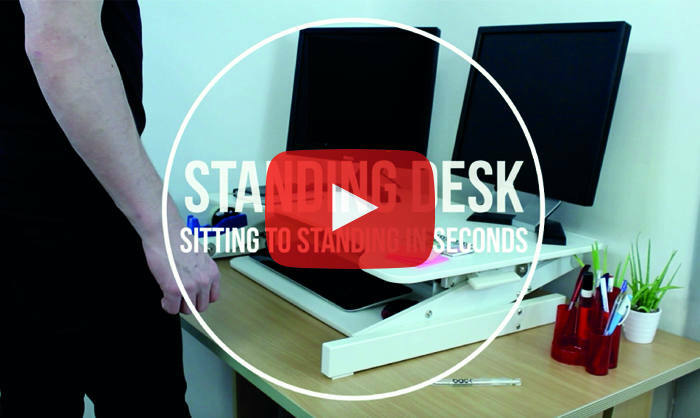 You can go from sitting to standing in seconds!